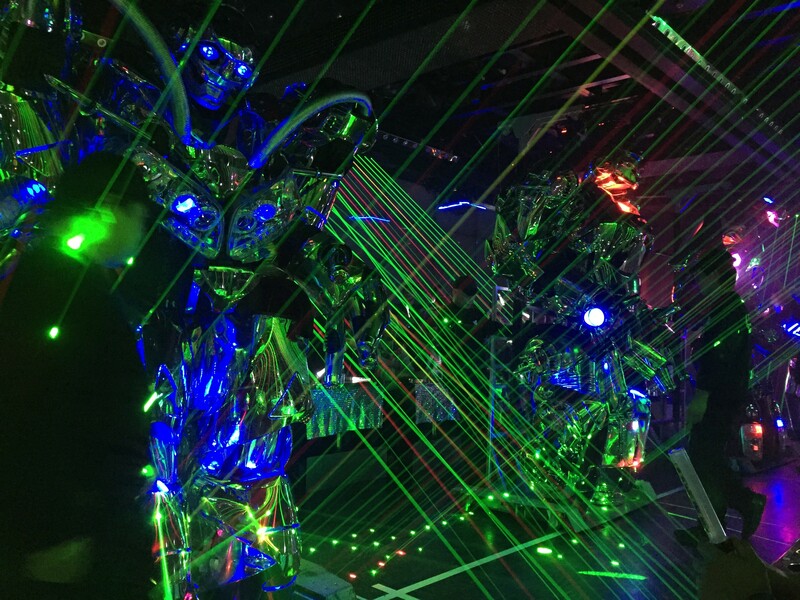 I cannot believe that we just passed the four year anniversary of when I moved to Japan for 18 months and started writing this blog. Both the blog and website has evolved over the years, including a major refresh in 2018 that resulted in a new look and feel of the site and expanded sections beyond my blog (Japan Study Trip, About, Media, Events, etc.). I learned a lot about web development and design through the process! Thank you for being part of my learning community. I enjoy using this platform to connect with people around the world, to reflect and synthesize my thinking, and to exchange ideas. So happy to have put together and led a great learning experience in Japan in May 2018. I’m going back to Japan in February to put the finishing touches on the next Japan Lean Study Trip. Looking at the data from your most viewed posts in 2018, the most popular posts are a combination of new posts and popular posts from the past four years (which at this point must rank high in specific search terms). 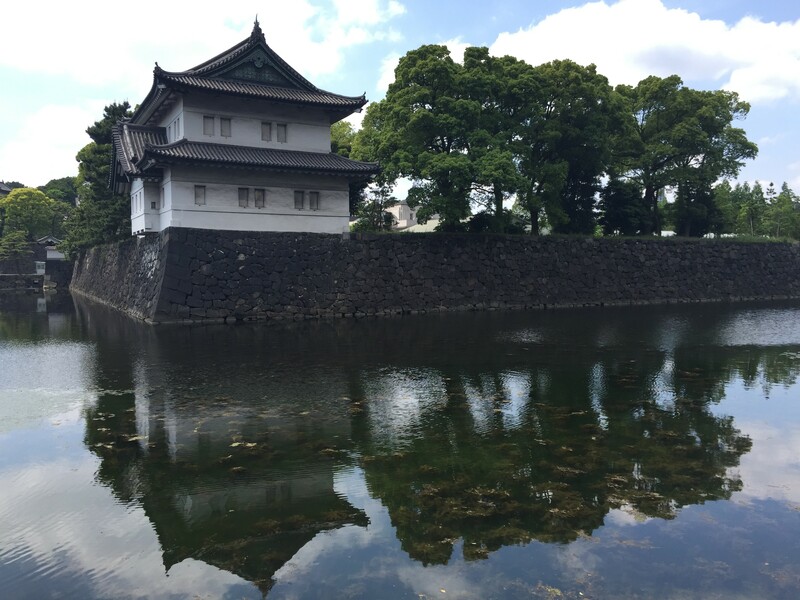 Japan experiences and insights from living in and leading study trips (next Japan Study Trip is scheduled for May 2019 – come join me! 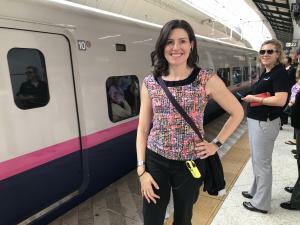 You can learn why I’m so excited about this Japan study tour – and its focus on people – in a post that I wrote a few months ago. Join me and Isao Yoshino in Japan in May 2019, and you could be like Dr. Javier Mercado, enjoying a meal and talking with Mr. Yoshino over lunch during the Japan Lean Study Trip 2018. What topics interest you the most for the future? As I continue to write in 2019, I want to know what topics are of most interest to you. In the coming months, I am going to Japan in February to finalize the planning for the May 2019 Japan Study Trip (registration still open), have lined up more author interviews and book giveaways, and will be using this space to reflect on leadership topics as I work on writing a book in collaboration with Isao Yoshino. Let me know what you think! Please share your feedback of what interests you the most in the comments section below. What were top 10 posts from 2018 by Katie Anderson? Here are your most read posts published in 2018. Data range is from January 1 – December 31, 2018 from Google Analytics. Which ones resonated with you the most? Many of the most visited posts on my blog in 2018 are those published in past years. I’ve included the top 5 most viewed posts published in earlier years below. (5836 views) – published in September 2016. This was the #1 post from 2016 and 2017. (5183 views) – published October 2016. This was the #2 post in 2017! (3787 views) – published August 2016. This was the #2 most popular post from 2016 and #3 for 2017. 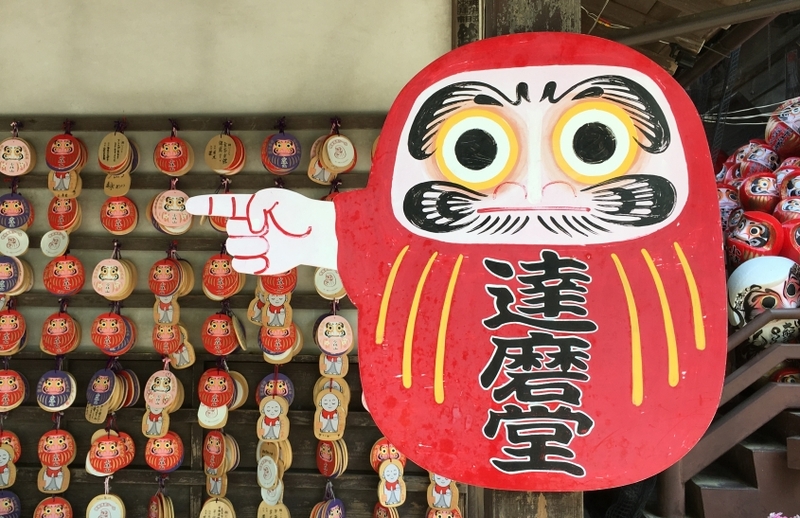 I spread my love of daruma dolls around the world. 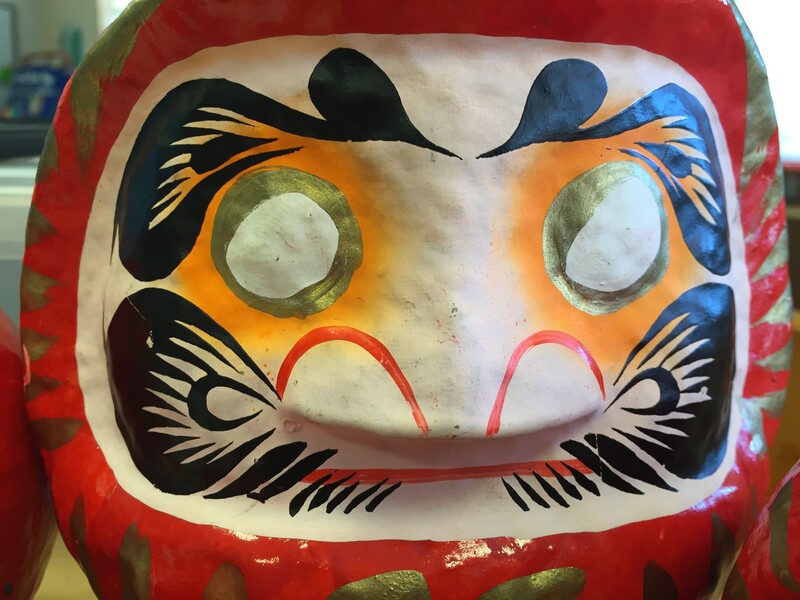 Join me at a workshop or come find me at an event – I likely have a daruma doll for you to set an intention for 2019! Thank you for reading and contributing to my blog! It’s been exciting to see my readership increase steadily over the past four years and I am appreciative of the connections around the world that writing this blog has helped facilitate. 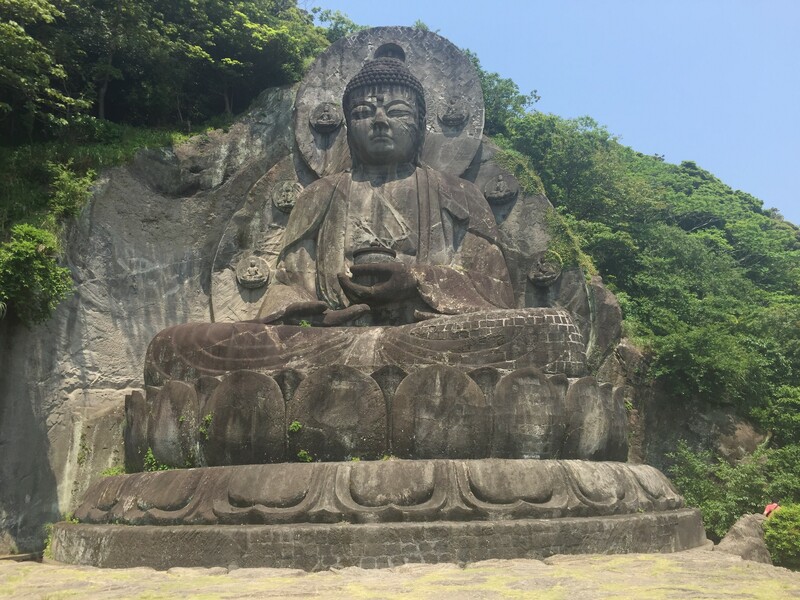 I started this blog as a way to connect to a broader community while I was living in Japan. I’m so appreciative for the connections that I have developed internationally through my experiences and through sharing ideas with you all. Writing has become an important way for me to reflect, to find and clarify my voice, and to have dialogue on important topics. Thank you to everyone who has contributed and shared comments in 2017 and earlier. I have learned from all of your comments and value the engagement my posts generate. Please continue to share your thinking by adding your comments, and sharing posts on social media if you enjoy them! Best wishes for health, happiness, and learning in 2019! If you enjoy what I’ve been writing about, sign to be notified of new posts as soon as they are published. If you are already a subscriber – thank you! 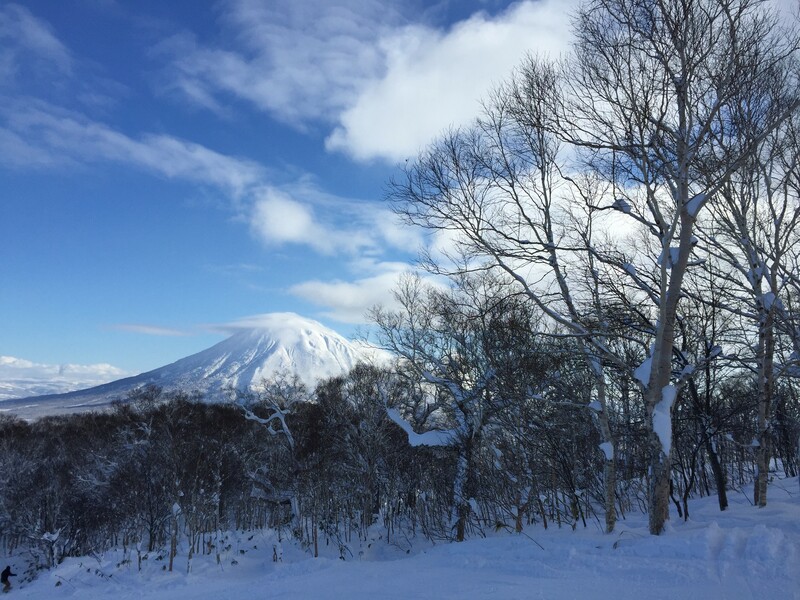 Year End Review: 2016 - Reflections on 18 months in Japan and returning to the U.S.
Reflections on 2017: "Today is a great day"